HUYTON singer-songwriter Katie Mac has released the video for her track 'Into the Wild'. Released to accompany her debut EP 'Believe' in August 2018, Katie asked Liverpool drama school Acting Angels to take part in the video, directed by Steffi Sweeney (Wives Tales) and Jessica Huckerby, taking them outside of their normal acting class. 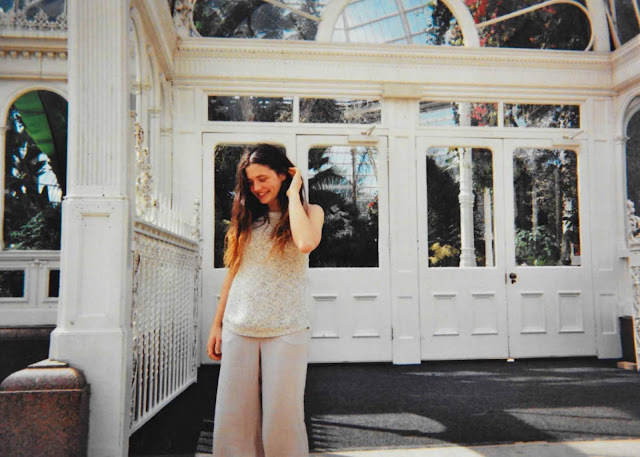 Taking influence from the likes of Joni Mitchell and Regina Spektor, Katie embarked on two UK tours in 2016/2017 with her five band members and will release her second EP this Summer. Filmed and edited by James McDougall and Joel Punchard the beautifully reminiscent video focuses on a group of children who are let 'Into the Wild' in Formby.